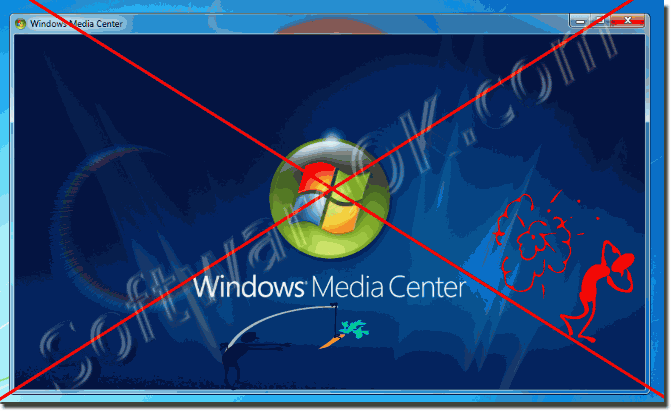 Anyone who is upgradet on Windows 10 from Windows 7 or 8.1 search in vain for the Windows Media Center! So be careful when quickly upgrade to the new Windows 10, it's still slimmed down as the Windows 8 and some things, or programs are completely lacking here. (Image-1) No more, Windows Media Center on Windows-10!